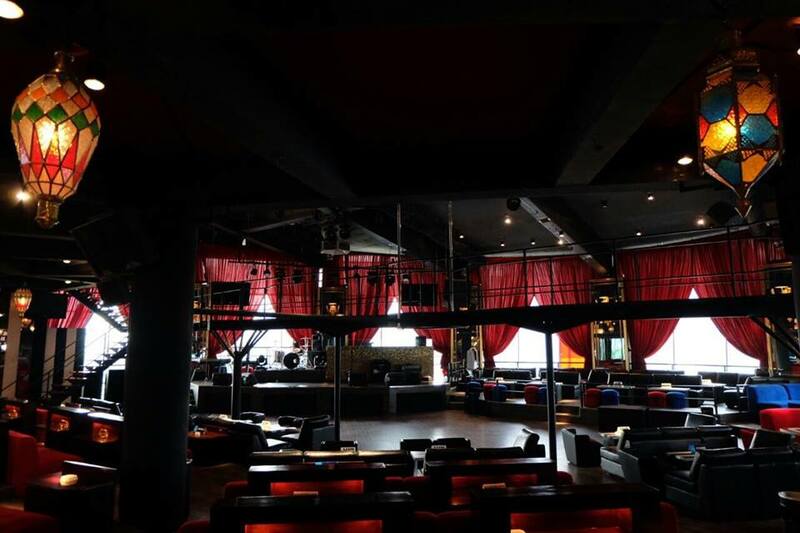 De Leila is an arabic nightclub located on the 8th floor of FX Sudirman, where Privé used to be. 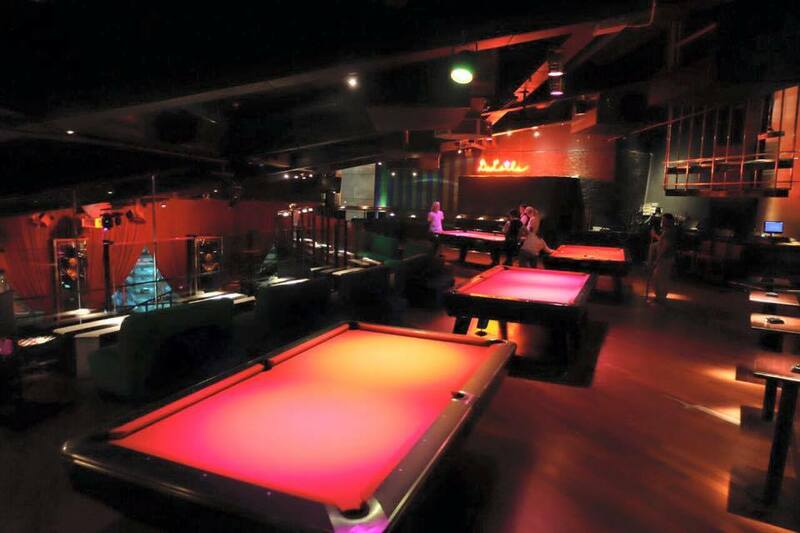 It is a popular party spot for tourists from the Middle East and particularly Saudis, Qatari and Emiratis. You have a few other nationalities such as Egyptians, Iranians, Turkish and Omanis. Even though most customers are Muslims, alcohol and prostitutes are widely available. I had reviewed De Leila before when it was still in Putra Jasa on Jalan Gatot Subroto. You can see the original review here: De Leila Gatot Subroto. Do you need a hotel near De Leila? Harris FX is walking distance and the price is affordable. You can compare the prices here: HotelsCombined. The new De Leila was opened a year ago early 2015. It is still partly owned by the Ahmad Fahmy family (also behind Tanamur). It is now more modern and spacious, with an upmarket feel. I have to warn you though that is a a place of prostitution, with at least 50 freelance working girls from Indonesia, China and Morocco (yes there are Moroccan prostitutes in Jakarta!). You will notice that many girls are plump while some are borderline obese. Many are very pretty though, better than in BATS, Blok M or CJs. 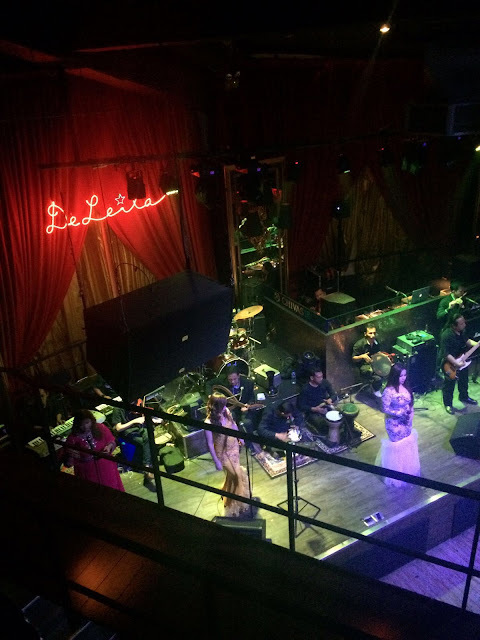 The music in De Leila is Arabic, either from their live band or from the DJ. It is best to book a sofa so you can enjoy the show with the best possible view. You can order shisha as well. There is also a mezzanine with brand new pool tables and a second bar. There was no belly dancers when I visited but there are regular performances. 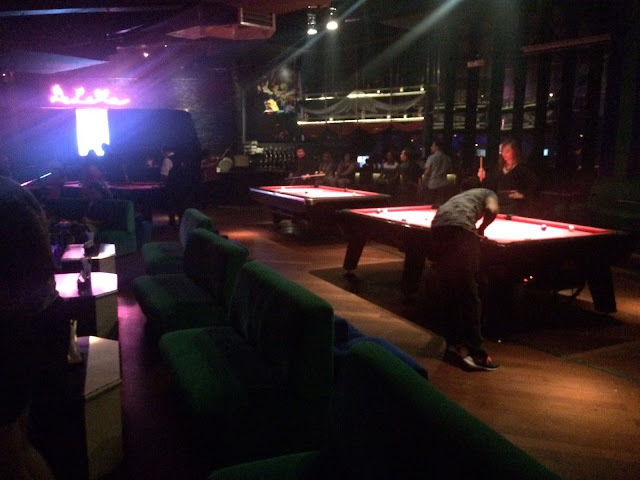 The entrance fee is Rp125,000 and it includes one free draught beer. 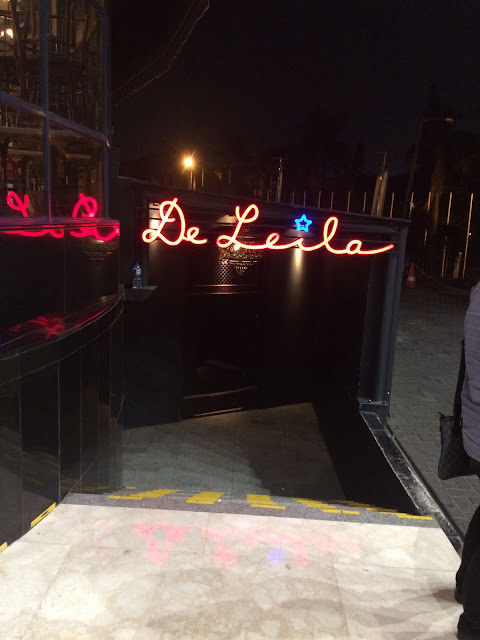 6 comments to '' De Leila (Arabic Nightclub) - FX Sudirman "